Joanne had the biggest selling Australian single of 1999 with Jackie. A song that Blue Zone, Lisa Stansfield’s band had covered. Joanne’s version sold over 70,000 copies worldwide. 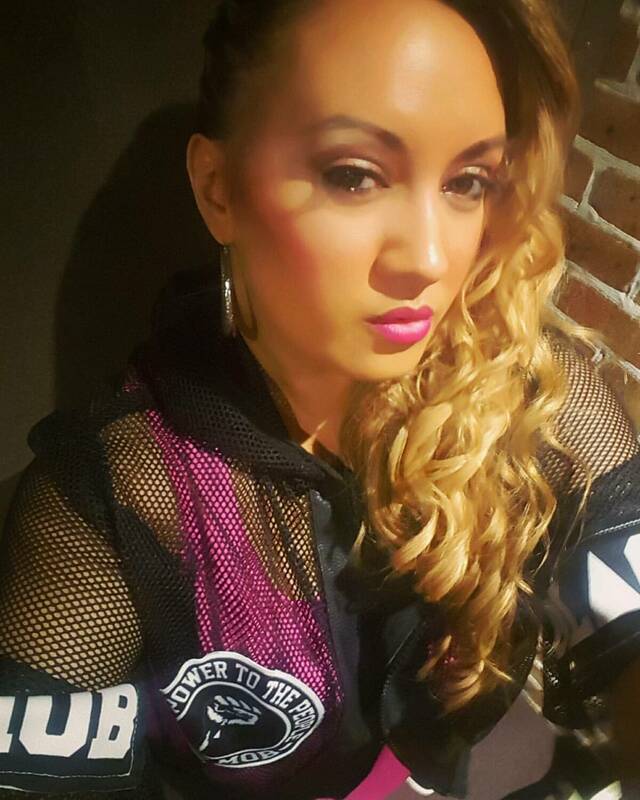 Joanne Accom had belted out the vocal as a know-it-all 18 year old and now finds herself touring in 2016 with The Vengaboys, Tina Cousins, Whigfield, Sonique & Crystal Waters. But more importantly, why does she had a bag of Sonique’s shoes at her house?